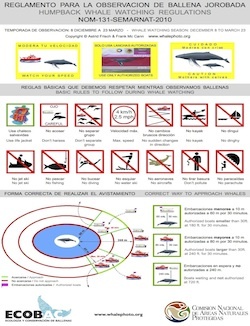 If you see a whale entangled please report it to the Naval Zone or Port Captain region. We are to help the whales. Thank you for reporting. RABEN is an interagency team of people trained to perform rescues of whales entangled in fishing gear.